No matter what the present moment brings, choose to accept rather than reject. Life is in a constant state of motion, ever evolving, expanding, changeable. And yet, we strive to control the events of our experience or even feel frustrated when we perceive that things don’t go our way. This moment is filled with infinite possibility; therefore, don’t create limitation with expectations created by the mind. Act, and allow it to unfold. Experience this moment as if you had created it with a specific spiritual purpose in mind. Observe it rather than fight against it. Continue to bring your attention to your state of consciousness. 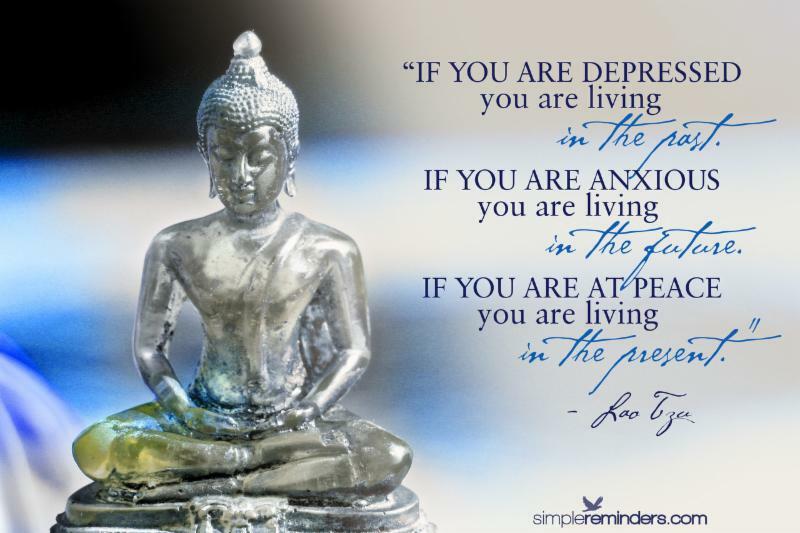 Are you at peace or is there struggle in your experience? Attempting to control the world can drain your precious energy and bring on exhaustion. It reaffirms that you don’t trust your inner guidance or the bigger picture of your awakening spirit. The ego fears the renewal of your spirit and seeks to distract through thought. With awareness, we can see through this fear and tap into the beauty of our awakening. No matter what is unfolding, your consciousness can transform your experience of it immediately. The key to being happy is not minding what happens. The awakened spirit simply responds to what is without resistance.